There will be open tossing in the parking lot of Veteran&apos;s Field on Saturday, March 27. 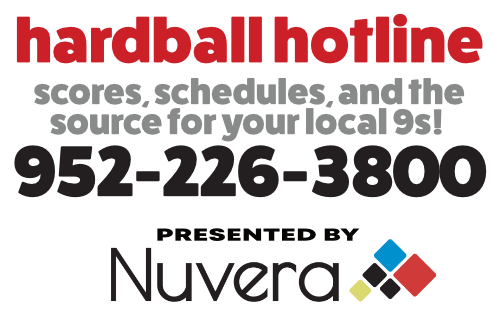 Contact the Hardball Hotline at 952-985-3800 for more information. The “Virtual Vet” is an inside look at Prior Lake&apos;s Veteran&apos;s Field At Memorial Park. Although Memorial Park has been around for some time, it wasn&apos;t till the mid-1980&apos;s that it really took the shape that it resembles today. You can visit the “Virtual Vet” by clicking here. PLABA Sponsors Drive Starts for 2004! The Jays and Mudcats schedules for the 2004 season have been released. To view the schedules, you can click on the link at the top of the page called &apos;2004 Schedule&apos;, or click here.